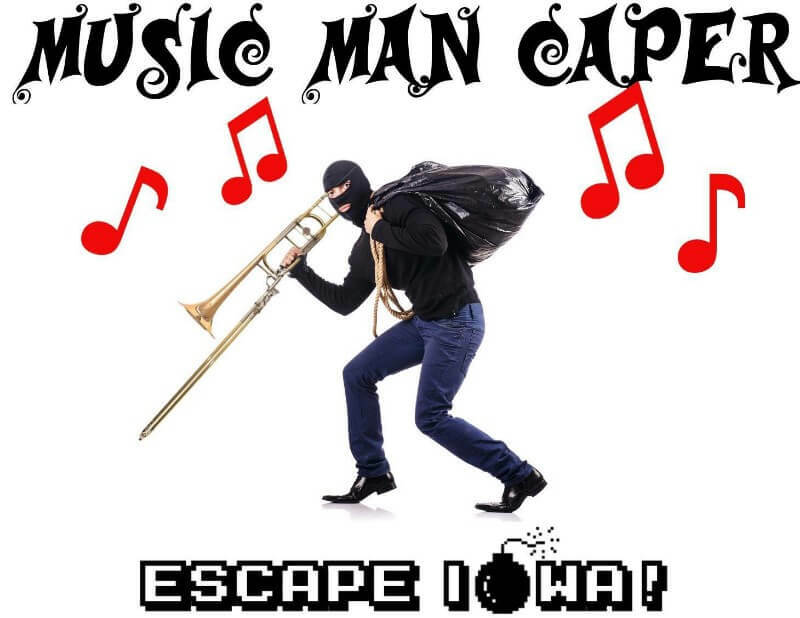 Escape Iowa is a live entertainment experience in which a small group of people (4-6) are “locked” in a themed room and must find clues, solve puzzles, and crack codes to escape in the time allotted. $18 – $20 per person. Reservations required.